When you take your family to the doctor, you want your doctor to be focused, warm, and passionate. 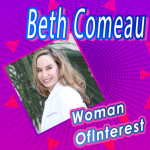 Well, Beth Comeau checks all of these boxes, but where did she get these traits from? If you ask her, it comes from her dance background! Here is how she went from classical ballet dancer to esteemed doctor. 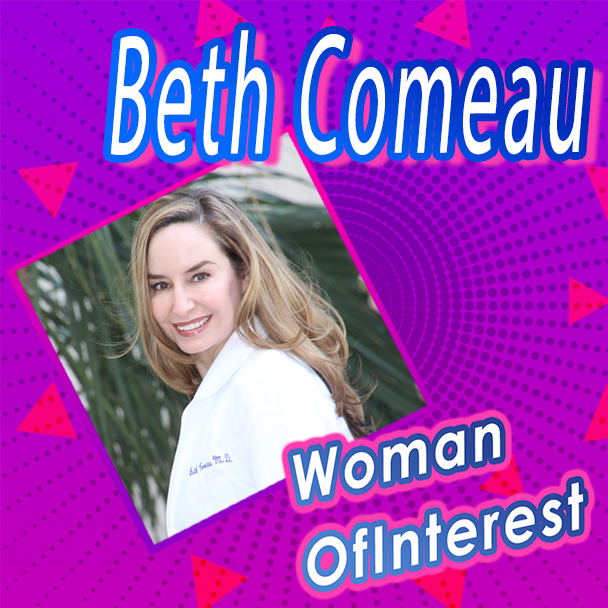 Beth Comeau started dancing at the young age of 4 at Peters Studio of Dance in Montgomery County, Maryland. She fell in love with the sport, and with her teacher. She felt a fire to improve with each dance step. When she turned 13, Beth switched schools to attend the Maryland Youth Ballet. She worked hard and was determined to be a professional dancer. After she graduated from high school in 1986, Comeau attended a summer program in Milwaukee. However, this did not end up being the dream she thought it would be. Beth told Baltimore Sun that “t hit me – I wasn’t protected, going back to my home studio in the fall. This was it. I missed my family, and I think in a way I was scared not to go to college…I was never going to be a principal, unless it was a small, small company.” While it was hard to accept the change of plans, Beth ultimately decided to set her eyes on a different passion. After her summer in Milwaukee, Beth returned home and enrolled in the University of Maryland. She spent some time studying business, while also teaching dance classes on the side. However, this wasn’t the right fit. After one night when her father suggested a degree in medicine, she remembered how much she loved her “personal and community health” elective in High School. She also loved working with children. It was a perfect fit.